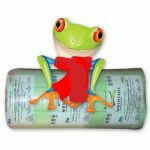 Factory Insulation is now compulsory in all new factories. 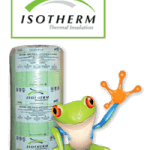 The Factorylite Insulation is available from 50mm to 135mm thickness. 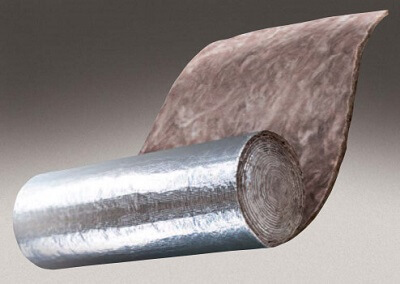 Factory Insulation has a silver foil backing laminated to the insulation. 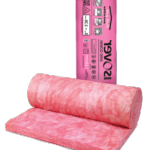 However, the foil is merely regarded as a carrier for the Foil Factory Roof Insulation. 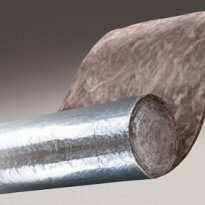 Factory Insulation is also available in a Foil Finish as well as a white and a black finish. 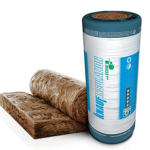 The pricing will vary slightly on the white and black factory insulation. 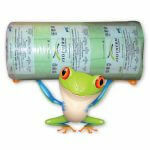 We stock a wide range of Roof Insulation materials and our Factory Insulation Price is the best in SA. 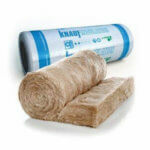 Thermal Insulation for roofs reduces the need for heating and cooling. 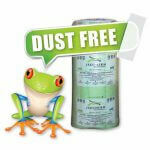 The added benefit is that all Ecose Insulation products are Formaldehyde Free.